Not just a home but a LIFESTYLE! This unit is immaculately presented and fully renovated throughout. The entire complex is currently undertaking exterior renovations and will soon look brand new. This trendy unit sits next to a beautiful park and is only a short walk to the cosmopolitan Jetty Road shopping and dining precinct plus the beach. 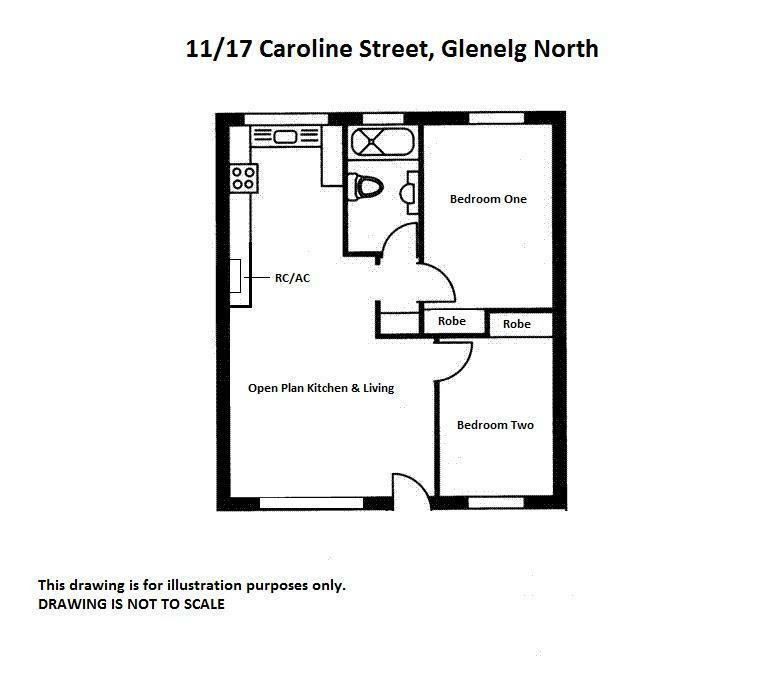 This unit has everything you need in one of Adelaide’s best locations! Don’t miss out on your opportunity to live the lifestyle so many of us seek. Book your inspection now! !